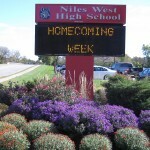 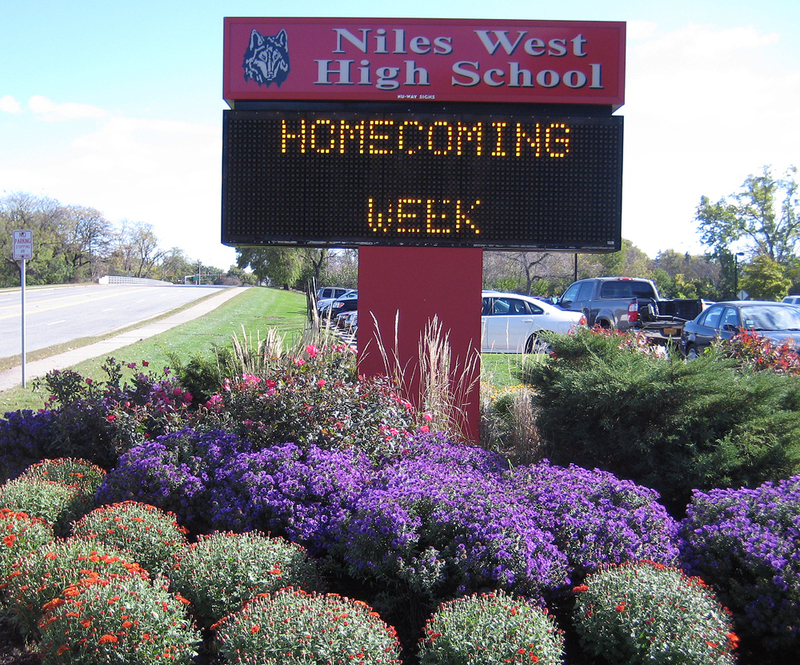 Niles West High School - Pat Bernard Design Inc. 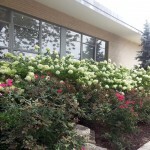 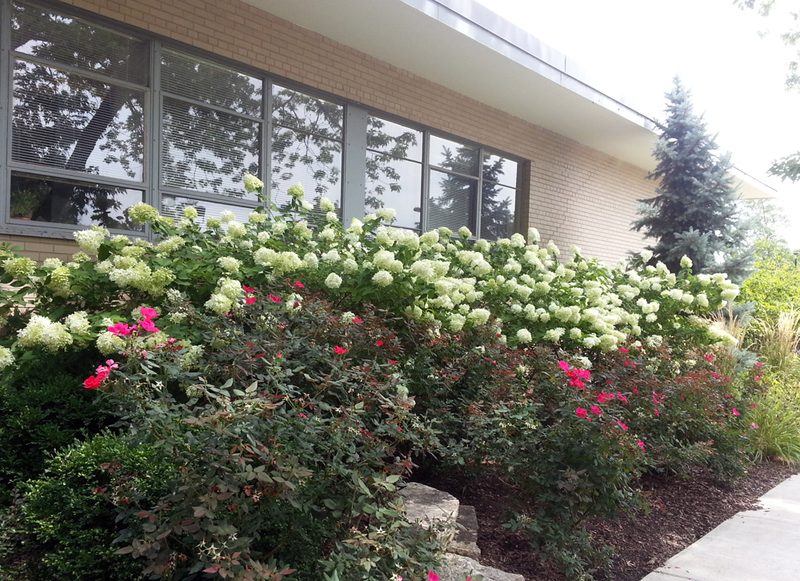 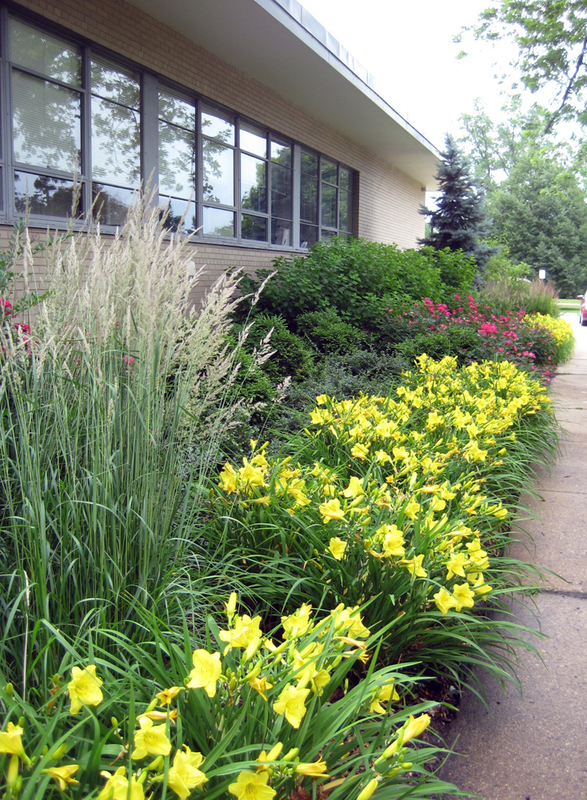 This sprawling suburban high school wanted year-round interest that would stand up to heavy foot traffic, car exhaust, salt and whatever harsh conditions Mother Nature might provide – without using evergreen shrubs. 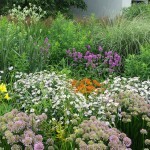 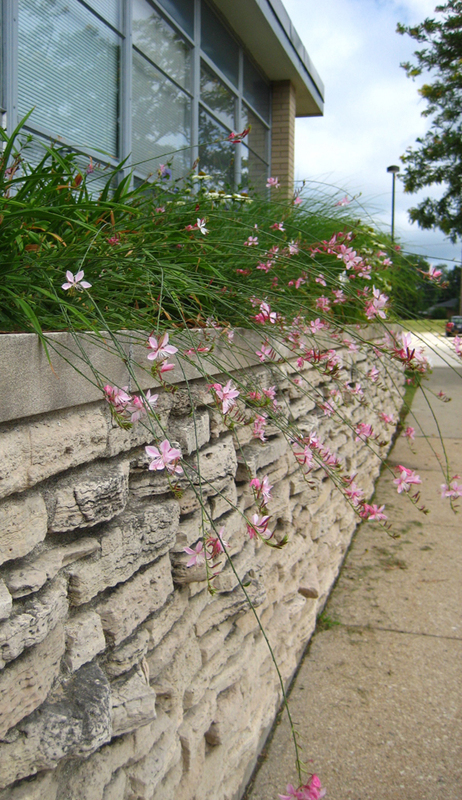 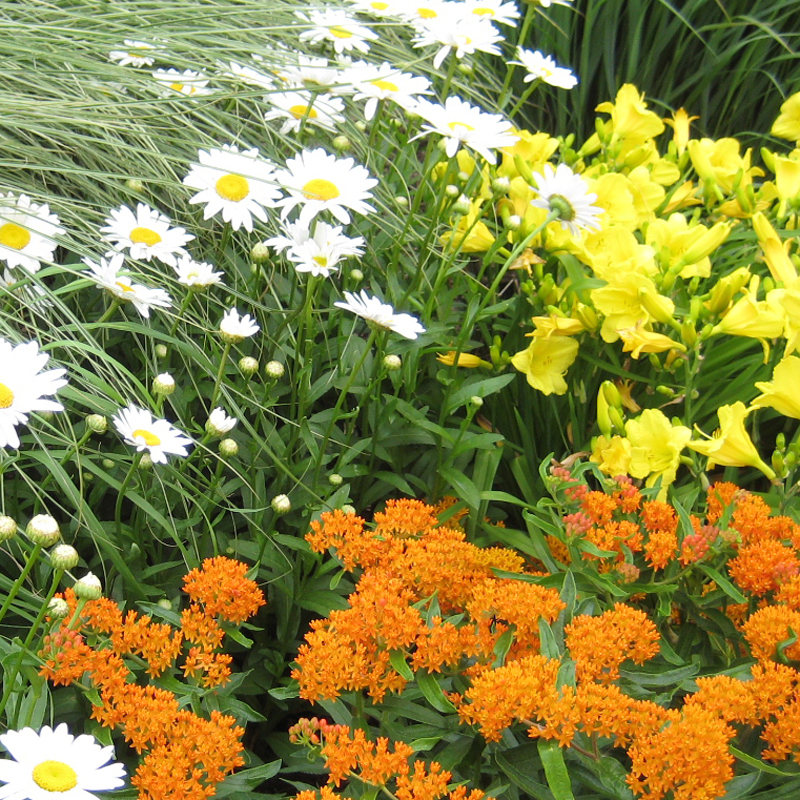 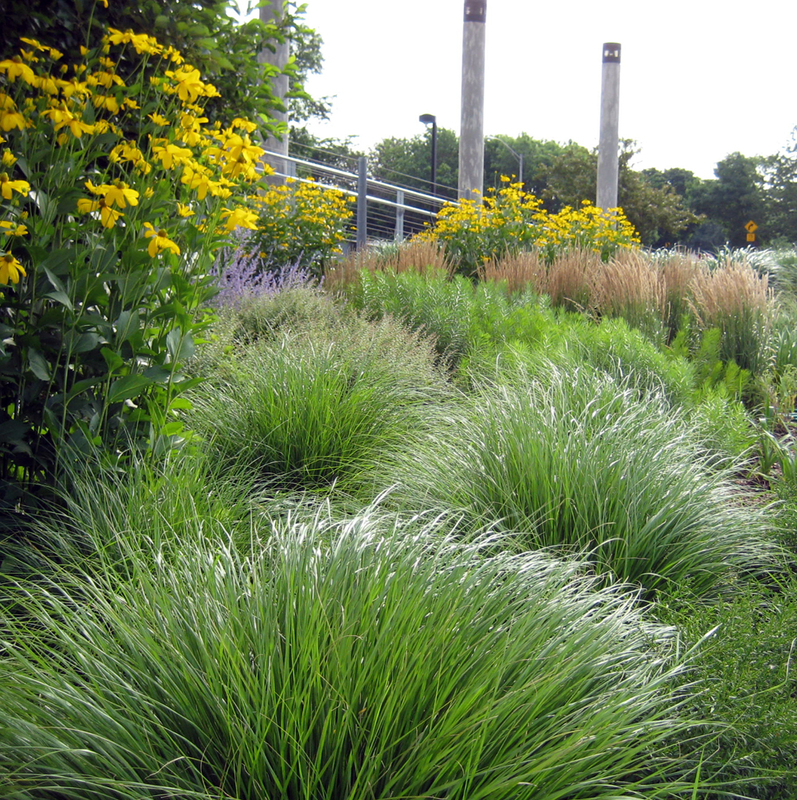 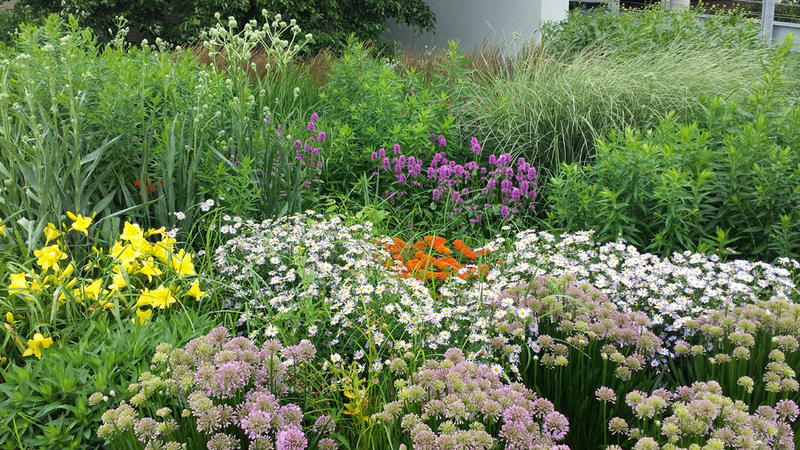 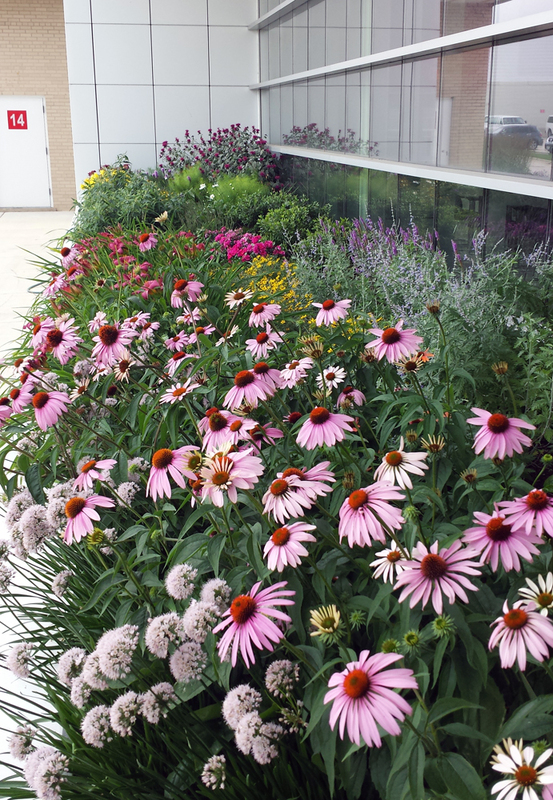 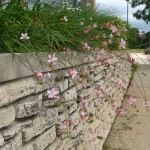 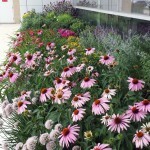 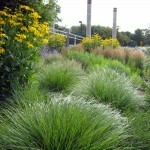 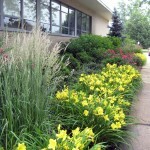 Using native plants helps to alleviate irrigation and soil issues and provides a natural setting against the linear architecture of the school buildings.